While the rest of the world was engaged in cyber security and privacy, an Indian patriotic hacker targeted 43 major Pakistani Government official websites, including ‘President of Pakistan’, ‘Government of Pakistan’, 'Ministry of Defence’, and whole Ministry of Pakistan. Indian hacker Godzilla claimed responsibility to hack into one of the main proxy server of the Pakistan Government, which is being used to manage all the government websites. Once the hacker gained the access to the proxy server, he managed to take down those websites. The attack on the websites are supposed to be severe as it has been over 24 hours and the websites are still down at the time of writing. 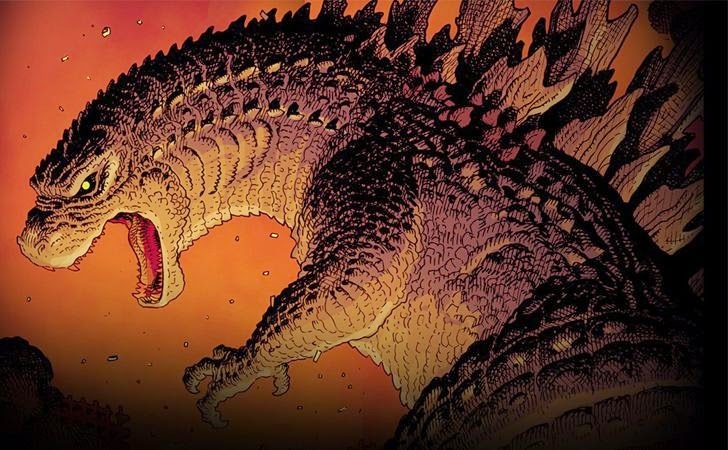 Godzilla aka G.O.D is the same hacker who launched a cyber attack last year on a number of servers owned by the Pakistani government, causing a number of official departmental websites, including the Ministry of Science and Technology, Ministry of Information Technology and Ministry of Economic Affairs & Statistics, to crash.